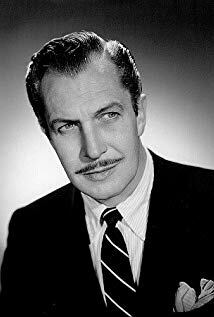 Victoria Price discusses her legendary father, Vincent Price. Our guest Victoria Price wrote Vincent Price: A Daughter’s Biography. The book shows the man as a husband, father, friend, artist, writer, connoisseur and an all-around lover of life. On this episode of the Really Awful Movies Podcast, Vincent’s legacy, his appreciation and respect for the arts, what he brought to the horror genre and his family life are discussed. On the podcast, we find out that Price loved doing horror because he was really able to sink his teeth into the roles. He never wanted to be a leading man, he wanted to find a way to become a character actor. And what a character he was. There will never be another.